Having completed M.A. 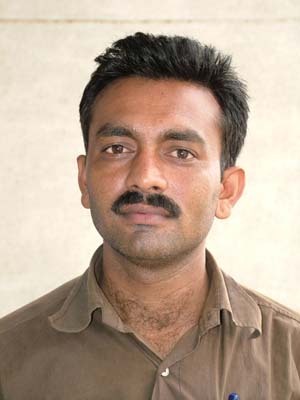 (Psychology) from North Gujarat University and Labour Studies from Mahatma Gandhi Labour Institute (MGLI), Mahesh has been part of Paryavaran Mitra for more than a decade, and as a Field Officer his contributions are profound and immense. His area of work includes awareness of among people at grassroot level for Environmental Public Hearing (EPH), Clean Development Mechanism (CDM) and other environmental issues. Mahesh Parmar has been instrumental initiating and training paralegals in Padra and Rajula districts of Gujarat. He has also been writing articles on environmental issues in Paryavaran Mitra Magazine. Having done her graduation in B.Sc. (Chemistry) and Post Graduate Diploma in Environmental Science from M.S. 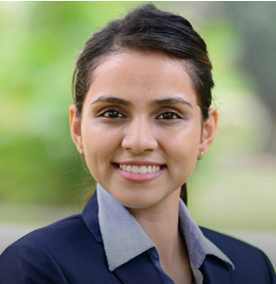 University, Baroda,Manisha has experience in working in couple of environmental consultancies. She has been working in variety of area and was involved in preparing environmental audit report, environmental impact assessment, and was responsible for setting up and coordinating the lab work. 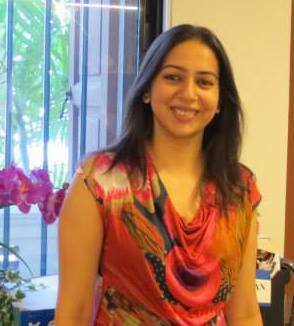 She has been with Paryavaran Mitra since 2014 and is involved in EIA reviewing and sending comments for Public Hearing (EPH), documentation and reporting, sending comments on policies and laws etc. She has also been part of awareness programs at school and college level. Holding Master degree in Journalism and bachelor in Law, she has more than 20 years of experience in policy-related development issues, particularly in the areas of environment protection, spreading awareness, environmental law, mass media and governance. 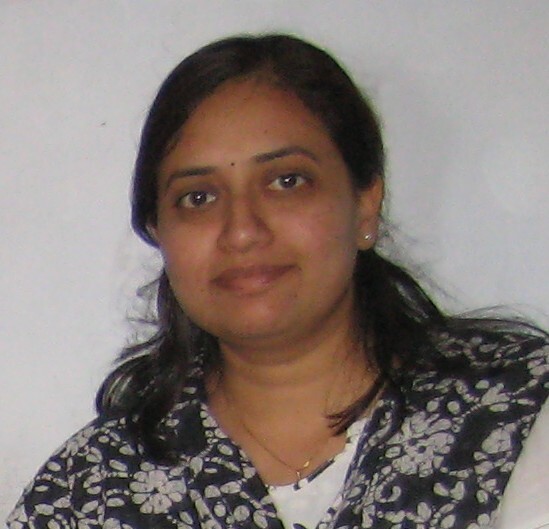 She is board member of NatureCode and also co-ordinator of Gujarat Forum On CDM – a network of Organisations working on Environmental issue & monitoring of CDM projects in Gujarat. 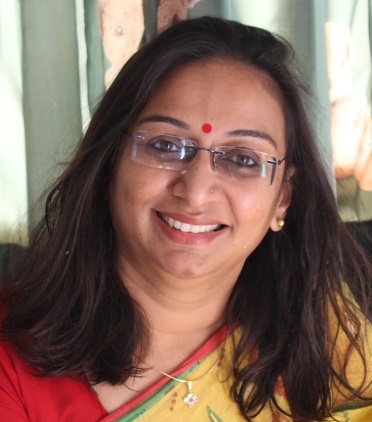 She has also participated in COP-19 at Warsaw in 2013.Under her leadership as co-editor, Falguni Joshi has also been associated with the bi-monthly magazine of the organisation, “Paryavaran Mitra” since 1997. 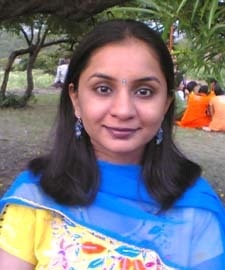 BhupatSolanki worked for more than a decade in Paryavaran Mitra. His forte was working as a Field Officer at grass-root level and to create among them about environment. 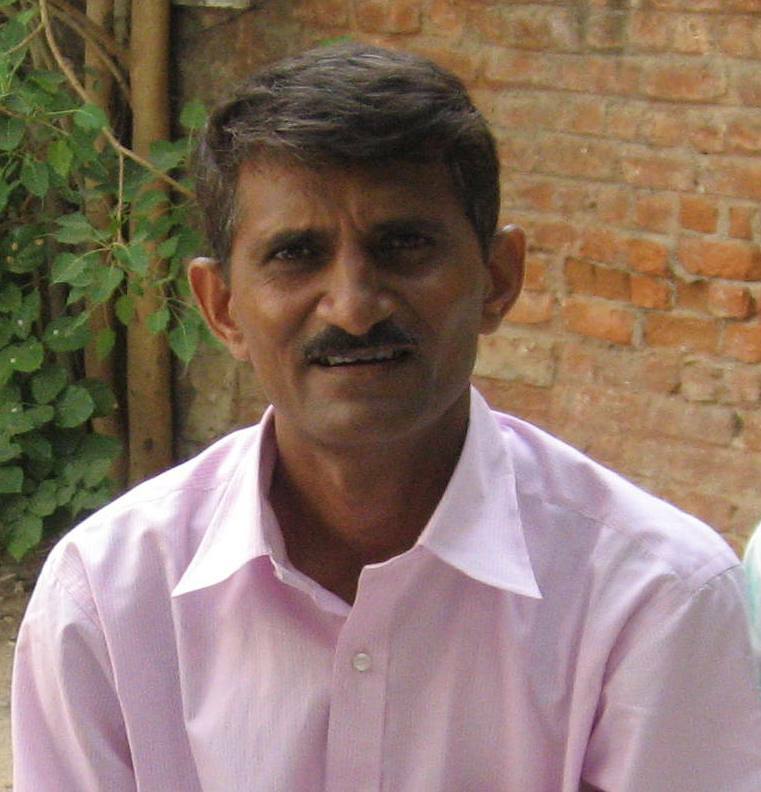 He has been instrumental in initiating and training paralegals in Jhagadia (Bharuch) and Khambhat (Anand) of Gujarat. He was also involved in awareness at grassroot level to strengthen public participation at grassrot level. With a master’s degree in Environmental engineering and Diploma in Environmental Legislation, Kinnari had expertise in reviewing Environmental Impact Assessment Reports. She participated in Environmental Public Hearing coordinated environmental protection programs, and documenting field work. She also actively participated in stakeholder consultations at both provincial and national level and was a trainer for corporate management on clean development mechanism process and other pollution prevention issues. 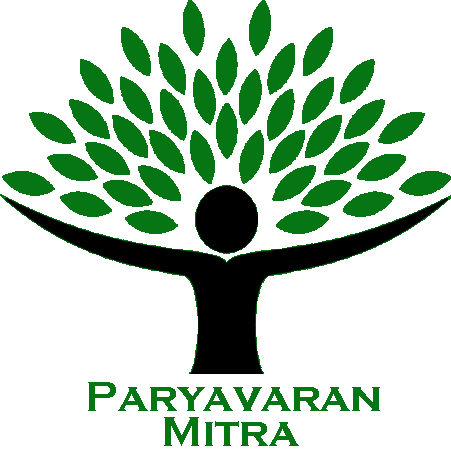 Since being a vital member in contributing to Paryavaran Mitra, Hiral brought Environmental Audit and EIA related expertise to Paryavaran Mitra. She was also involved in Public Hearings, Court Hearings and other legal matters, trainings and media relations apart from EIA report analysis. She also raised carbon credit and CDM process malfunction issues in policy dialogues. Chiteisri Devi joined the organisation to pursue a grassroots experience of environmental laws across the state of Gujarat. She was actively involved in carrying out field research on CDM projects in the district of Kutch and followed up on EIA Notifications of three projects in Kutch, Vadodara and Amreli district. 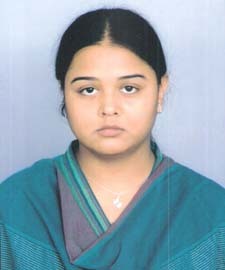 After completing her Environmental Engineering, Anusri joined Paryavaran Mitra. She showed immense dedication and enthusiasm for all the activities of organization which includes research and analysis work, awareness programs etc. Dhara Joined join Paryavaran Mitra very young but soon she took interest in almost all the aspects of the organisation and was involved documentation and reporting, managing Paryavaran Mitra newsletter, sending comments on EIA Reports and CDM projects and was part of a booklet on Climate Change Lecture Series titled “MausamParivartanNishnatoniNajare”. 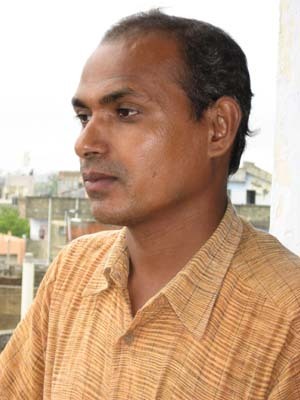 After completing Master in Social Work, Vipin has done his Ph.D. from Gujarat Vidhyapith, Ahmedabad. He was with Paryavaran Mitra for almost a decade as a Program O0fficer and was pioneer in initiating grassroot actions. His active role and leadership has proven critical for the success of this initiative. He has also authored a book called Panchayatni Paryavaran Pothi” and has submitted 50 articles in various newspaper and magazines.